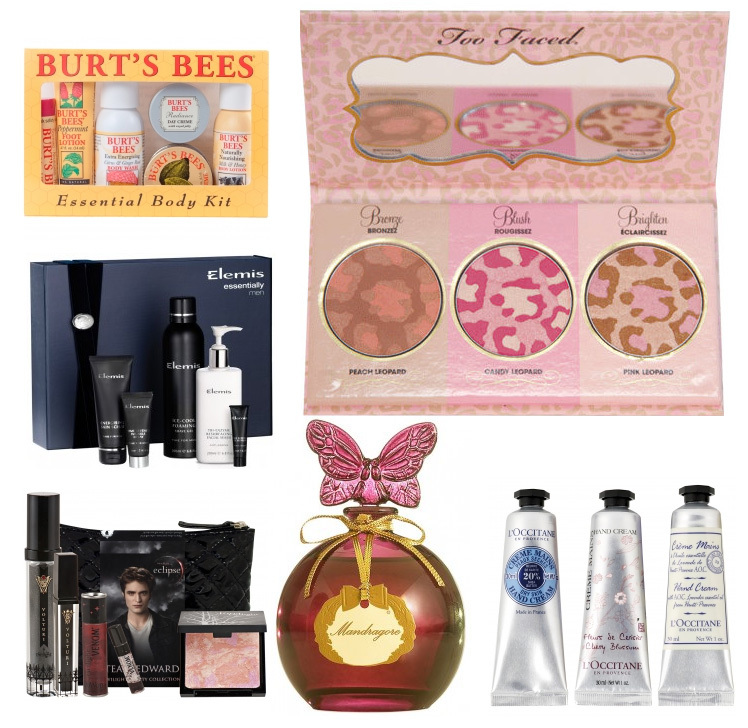 So we continue our Christmas Gift Guide posts with Look Fantastic today. So here are some of the kits that I’ve chosen but be sure to visit the shop because there are many many more! Prowl amongst the lions with these three fierce shades; Peach Leopard – a natural apricot glow; Candy Leopard – pink tones and a flush pop of colour and Pink Leopard – a golden bronze and gilded pink. This smart set also includes a Get-The-Look Guide providing easy to follow steps for creating a naturally glowing complexion. I love these powders by Too Faced and I have the Pink Leopard myself – you can see the swatches here. By the way, the set I have is also available at some shops! The Elemis Essentially Men Kit provides the ultimate three-phase grooming programme for men. These power-packed treatment products will deliver maximum and clinically proven results presented in a stylish gift box. Happy August and Happy Monday, girls! Sometimes people ask me how they can subscribe/follow Makeup4All. There are several ways to do that! You can see the cute cat and the icons on the top right. So what do they all mean? This is my favourite way to subscribe and this is how I follow blogs that I like (you can see some of them in the “Beautiful Ladies” section). Just click on the first icon and you can choose the client to use. I use Google Reader and I totally love it. This means that you won’t miss any new posts and will be able to see all the daily updates. This is the last icon with the envelope. If you don’t use Google Reader or anything similar – you can always subscribe by the e-mail. This means that you will get all the updates to your inbox. Daily and only once a day. If you use Facebook you can become a fan of Makeup4All there to get all the updates. I don’t really like the fan word but you have to know that you are becoming a fan of makeup, not myself! Happy May, ladies! How is it going so far? Today I got my order from US which includes MUFE, Estee Lauder, MAC, Korres,Dior, Caudalie, Prada and some other brands.But I am a very upset that 7 items are missing including MUFE shadows, MUFE primer and powder 🙁 I also can’t belive that the only MAC product that I wanted in a long time was lost, too. I am talking about Ever Hip lipstick which is sold out almost everywhere now.I will try to find out what’s the problem. I will also get another order next week. So I will try not to buy makeup in May or at least not too much. I believe that it won’t be so hard because I will be away for 2 weeks. If you spend $39.5 on Estee Lauder at Nordstorm you get this gift. Can’t say that here is anything that I want or need but why not?! So I got several double wear cream shadows to get this set 🙂 I have to say that I really like the colour of the lipstick. And do you buy things when you don’t need them to get the present? If you plan to get something HQhair has 15% off till 4th May with the code HQHAPPY. This is a Sponsored Post written by me on behalf of Bloomingdale’s. All opinions are 100% mine. 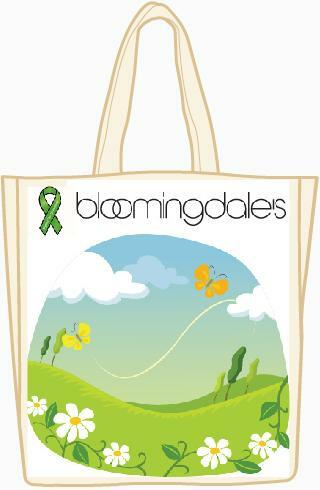 Bloomingdales and a famous handbag designer Rebecca Minkoff are having a contest of Tote Bags. So it’s a great opportunity for all of us to create our own exclusive totes, show love to our Planet and win $100, $1000 or even $2000. Grand prize winner who will receive a $2,000 shopping spree and the winning design will be sold exclusively at bloomingdales.com. Several weeks ago I wrote about Zuneta and that I plan to order something from the shop. So here is my order!